Looking for a meaningful way to give back without breaking the bank? 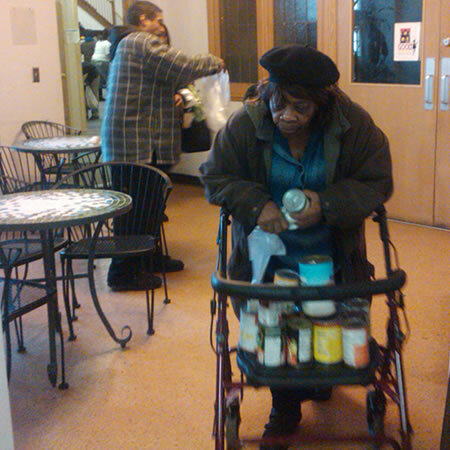 Matrix Human Services relies on food donations to keep our Emergency Food Pantry well stocked. 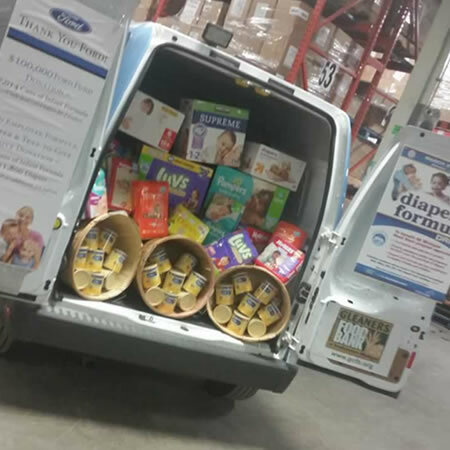 You can help by providing funding, donating non-perishable food items, organizing a food drive and by registering your Kroger Rewards card to give back every time you shop. Thousands of metro-Detroit families rely on our Emergency Food Pantry to make ends meet and for crisis situations. In 2013-14 more than 50,000 individuals received food from the Food Pantry with an estimated value of $1,500,000. 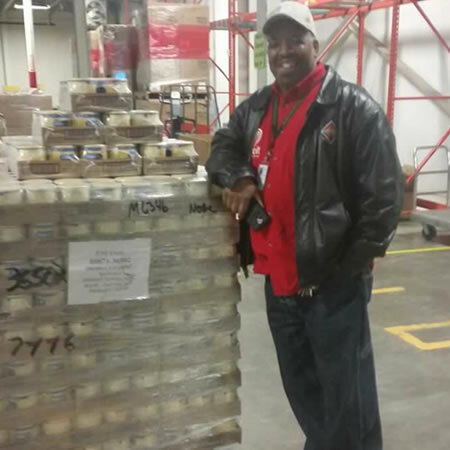 In 2013-14, through our partnership with Forgotten Harvest, Matrix distributed approximately 240,000 pounds of food in the Osborn Community to feed children and families. Any amount helps. Consider a reoccurring gift to invest in the food pantry monthly. Read and download the Food Drive Success Guide. Look it over, contact us with any questions. Kroger provides a donation every time you shop using your registered card. Get involved with Kroger Rewards.